Dublin, Ireland – April 1, 2019 – 9 Story Distribution International is pleased to announce that it has entered into an agreement to distribute eight popular and award-winning children’s series from Scholastic Entertainment. Under the terms of the deal, 9 Story will distribute 464 half hours of animated and live-action content, bringing 9 Story’s total distribution library to more than 4,000 half hours. The agreement includes Scholastic’s most notable series across animation and live-action, including classics like Clifford the Big Red Dog® (65 x 26’) and The Magic School Bus® (52 x 26’), along with Goosebumps® (74 x 26’), The Baby-Sitters Club® (13 x 28’), Astroblast® (52 x 12’), Maya and Miguel® (65 x 24’), Word Girl® (130 x 24’) and Clifford’s Puppy Days® (39 x 26’). 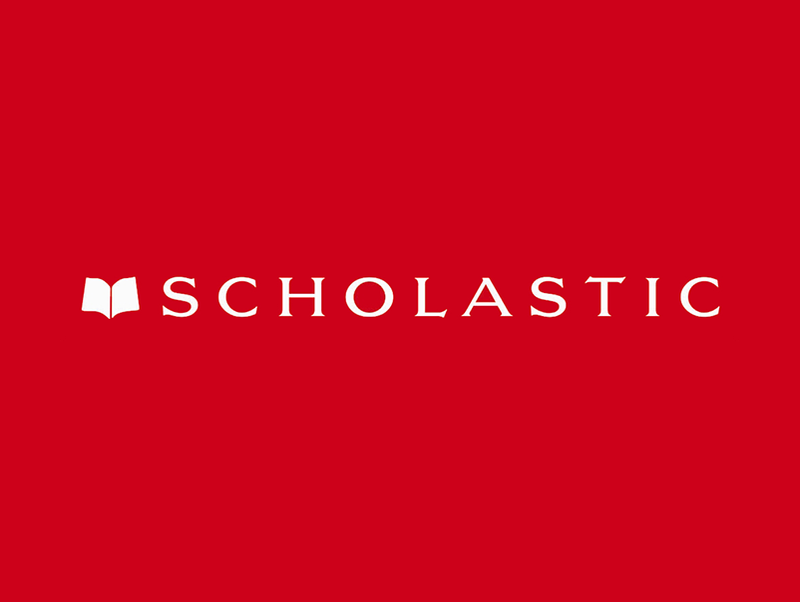 Scholastic Corporation (NASDAQ: SCHL) is the world’s largest publisher and distributor of children’s books, a leading provider of core literacy curriculum and professional services, and a producer of educational and entertaining children’s media. Scholastic Entertainment, the media division of Scholastic, brings quality, family-oriented content across multiple platforms to audiences across the globe. Among its award-winning productions are the animated series Clifford The Big Red Dog®, The Magic School Bus® and The Magic School Bus®: Rides Again as well as the Goosebumps® film franchise and live-action series. With several feature films and both live-action and animated series in development, Scholastic Entertainment continues to build celebrated children’s brands worldwide.